Top 9 Bollywood Actresses' Makeovers We Like! First on the list is this timeless beauty. What? You don’t know she has undergone surgeries??? You think it is all natural? Just take a look at these two pics and the difference. 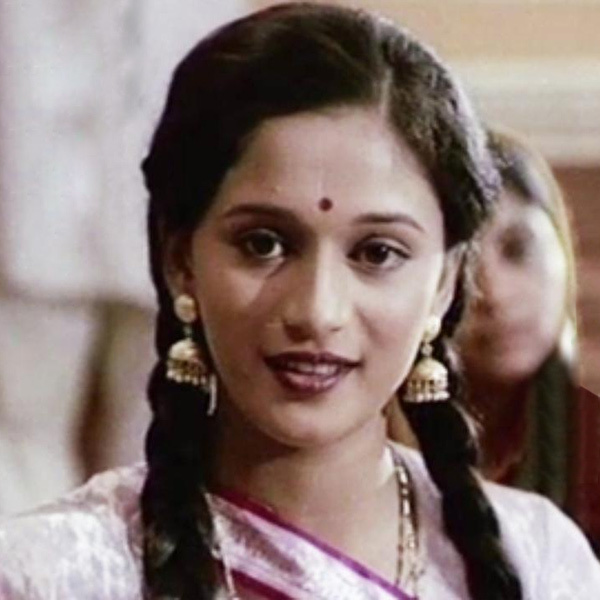 When she first entered Bollywood with her movie Abodh she was hardly beautiful and gradually she transformed herself and came to be called one of the most beautiful actresses Indian Cinema has ever seen. She might be a dusky beauty now but she never was this beautiful before. From surgeries to makeovers her current look is a compilation of all things put together. 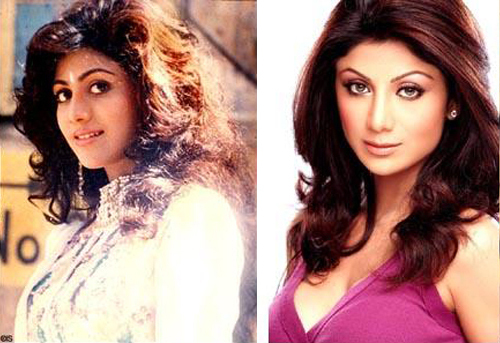 If I don’t tell you who this girl is you will hardly recognize that she is Shilpa Shetty Kundra. Well yeah even she is on the list. She was always beautiful but the makeover which happened only after she entered Bollywood made her the most beautiful women on this planet. She gets full marks for makeover from us. She from no angle looked like a beauty when she entered Bollywood. She then transformed into one. 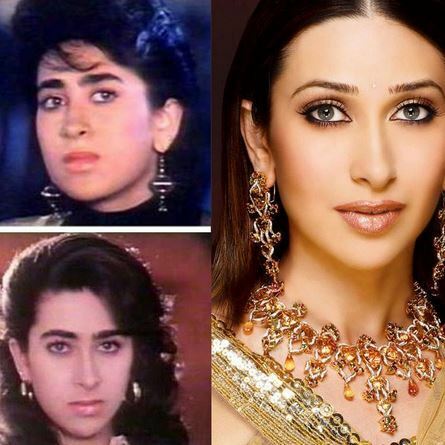 This is one of the most amazing makeovers we have seen in Bollywood’s history. 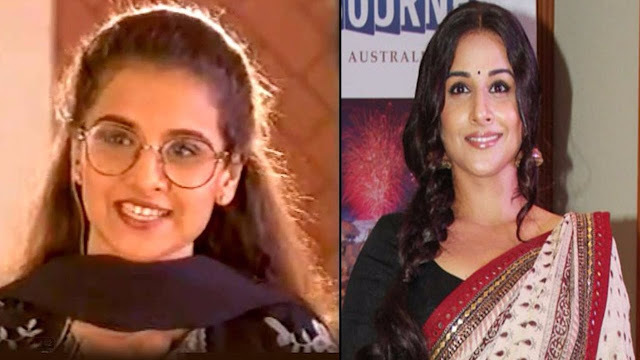 From a dark not so beautiful girl to Simran of Raj (in DDLJ). 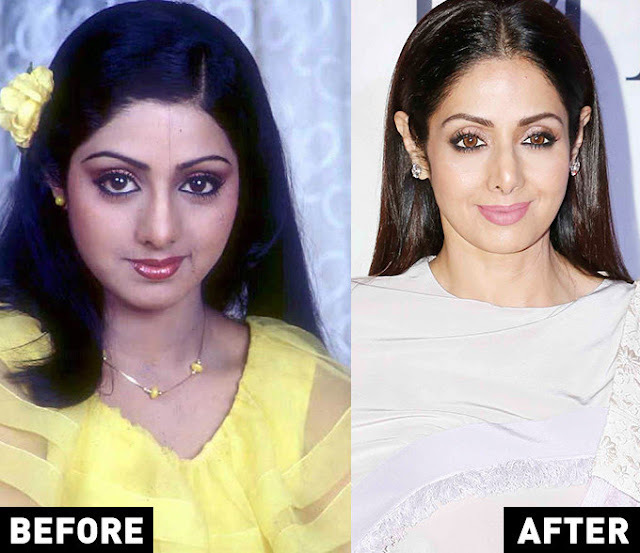 All the greatest actresses of recent times have gone under the knife and look the way they do now. She too has had the greatest makeover you will see. If you rank the best makeovers she for sure will be on the top of the list. She became the first runner’s up in Miss India and became the Miss World after that. She has transformed since then. She looks utterly hot now which wasn’t the same some years back. You can just see the difference from the pictures. This makes us believe that yes true makeovers do exist. This beauty of the Kapoor khandaan came to the films and stole the show in her years. But she wasn’t as hot, beautiful and lovely as she later became. 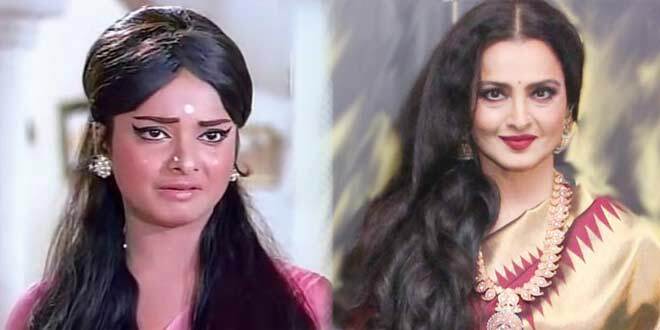 She too underwent one of the greatest makeovers in Indian film industry. It even looks like she went under the knife, but who cares, what matters is how you look after the makeover and she looks just awesome. She started her career with a famous T.V. serial Hum Panch and gradually made her way to Bollywood. She is one of the few actresses if not only who makes the movie hit just on the basis of her performance. She has had a great make over and groomed herself to perfection. Her face looks just perfect now. If she loses some weight she has the ability to compete with the most beautiful girls of Bollywood in terms of looks. We have called her the Diva. Her never dying beauty has a lot to do with surgeries and styling. According to me she gets the title for the best makeover the industry has seen. When I see her old pictures I never find her even worthy of a supporting role in films. But after the makeover she has burnt the silver screen with each of her Ada, jhatka and matka.